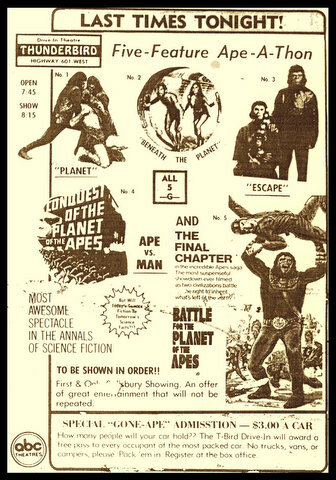 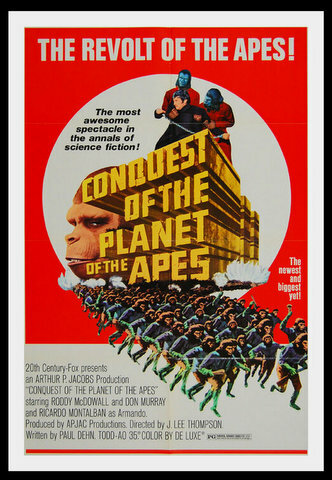 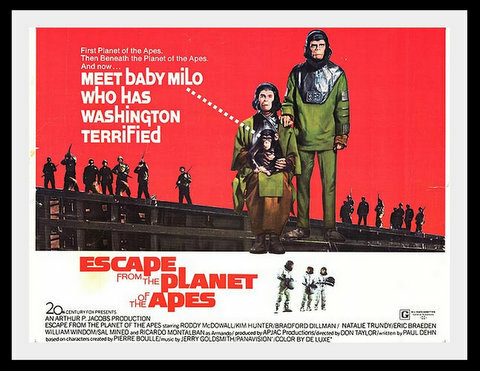 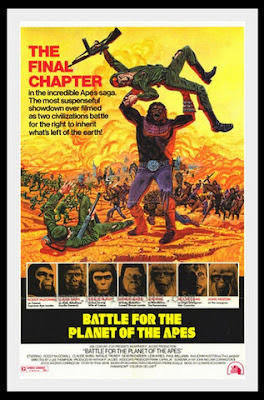 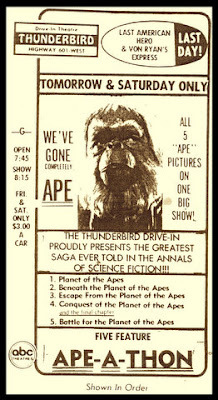 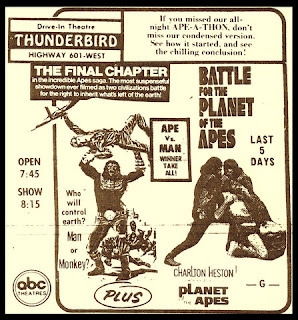 Fans of the Planet of the Apes films of the late 1960s and early 1970s were treated with the opportunity to spending most of an entire night watching all five of the entries back-to-back. The THUNDERBIRD DRIVE-IN THEATRE on Highway 601 was the venue. On FRIDAY, SEPTEMBER 7 & SATURDAY, SEPTEMBER 8, 1973, the theatre went bananas and ran all five features in the order of their theatrical releases. 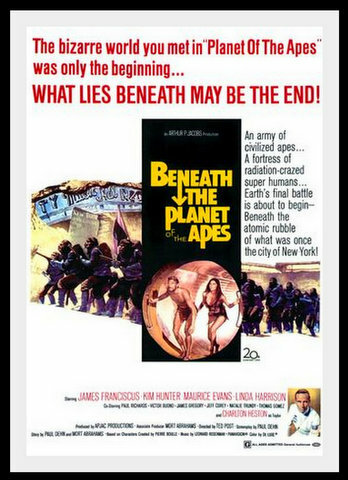 of the series for the Sunday - Thursday engagement.